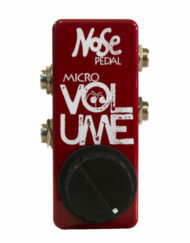 The Dual Expression features two of our oversized knobs in a small enclosure, allowing you to control multiple expression inputs while saving space on your pedalboard. 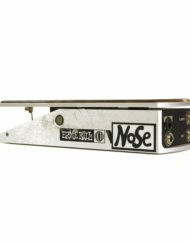 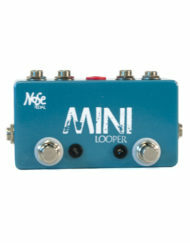 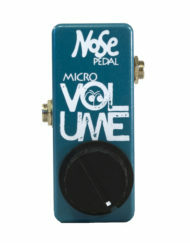 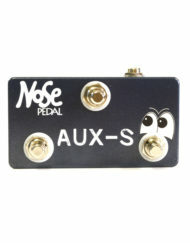 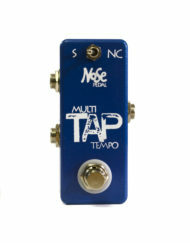 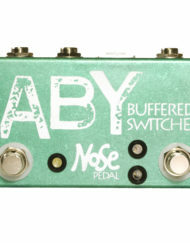 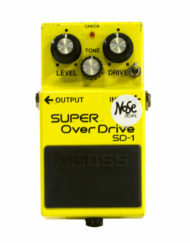 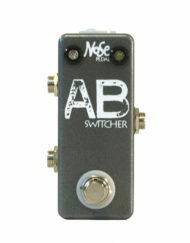 Available in any combination of TS, TRS, or toggles to switch between the two with all connections using a 10K potentiometer. 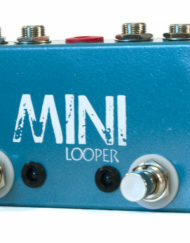 Please look up the manual for your pedal instead of emailing us. 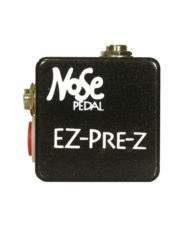 The exact same information is available to you; all we would do is Google the pedal in question. 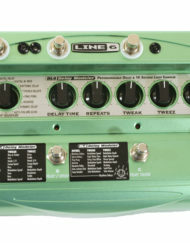 TS (Mono) Connections – Line 6, Eventide, Digitech products like the TimeBender. 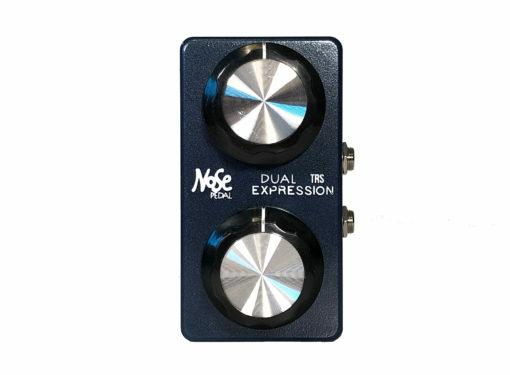 TRS (Stereo) Connections – Boss, Electro Harmonix, TC Electronic, Zoom, Digitech, Strymon, JHS, and more. 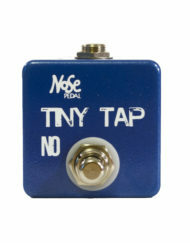 Contact support if you need to ask about compatibility with your pedal.